Latitude’s unique design is stunning in its simplicity and function & is now available in the Minosa showroom. 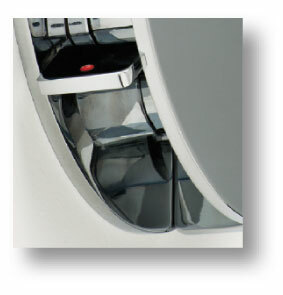 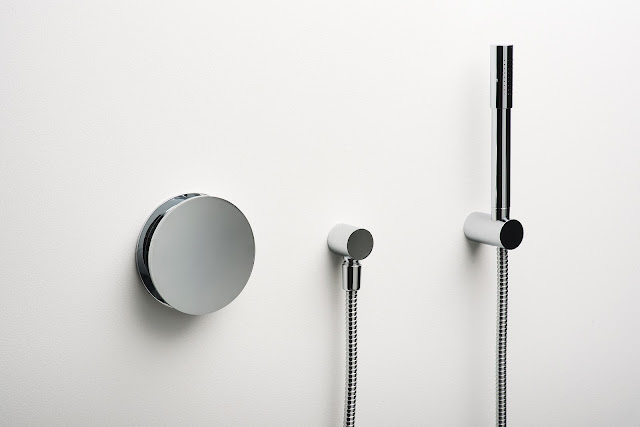 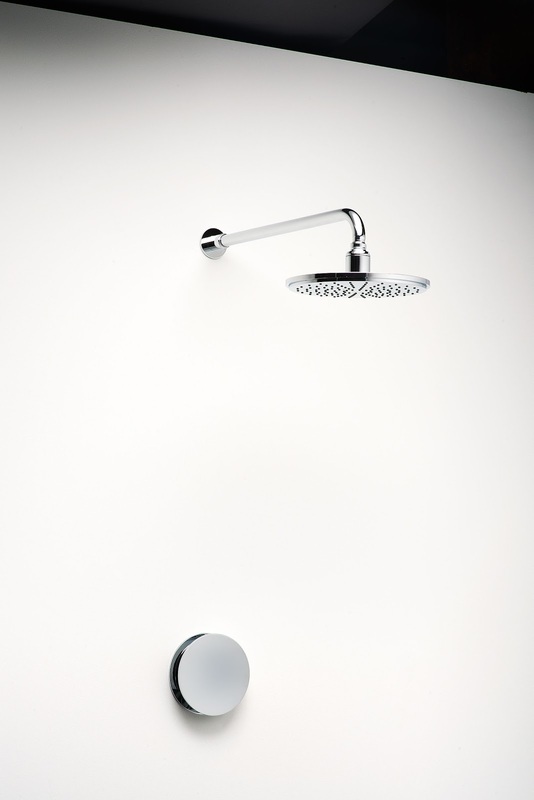 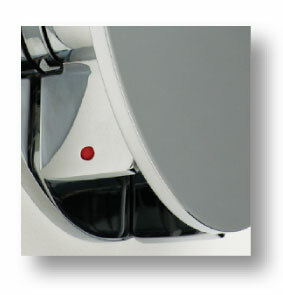 Latitude features a central spout which provides an axis around which the body of the tap sits. 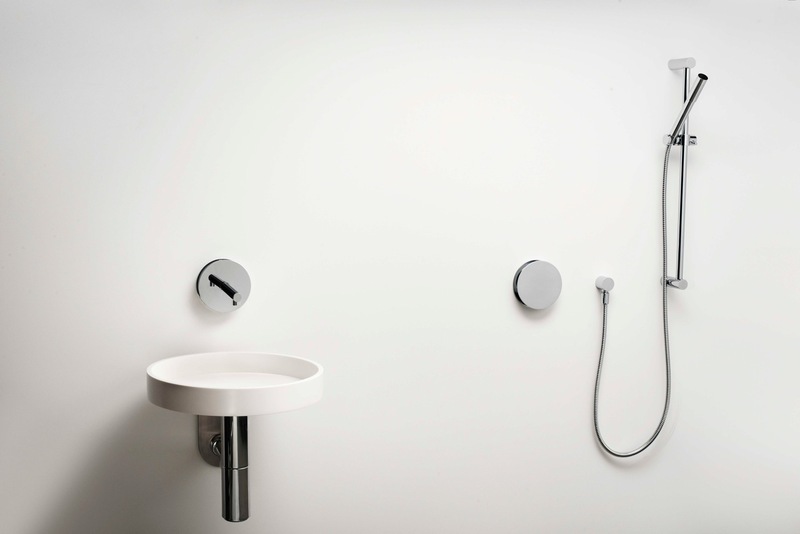 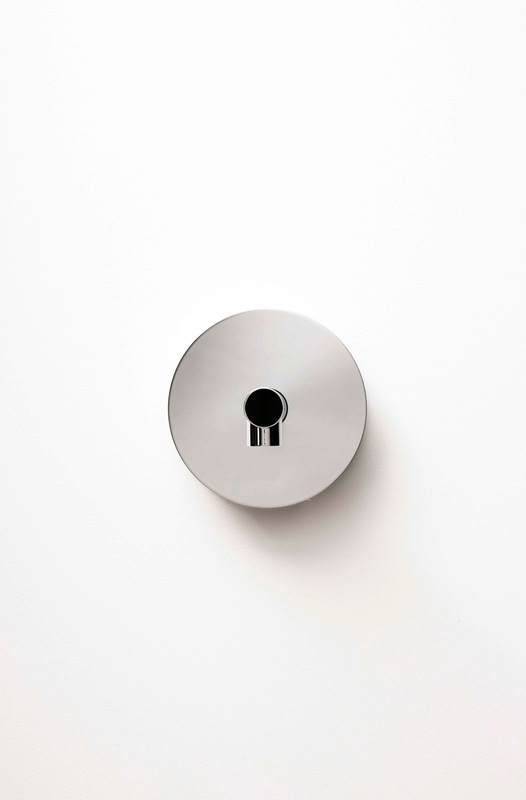 This minimal circular design contains ceramic valves which allow for intuitive fingertip temperature and flow control via concealed levers. Accent International is well known throughout Australia as a manufacturer and wholesaler of quality tapware and bathroom accessories. 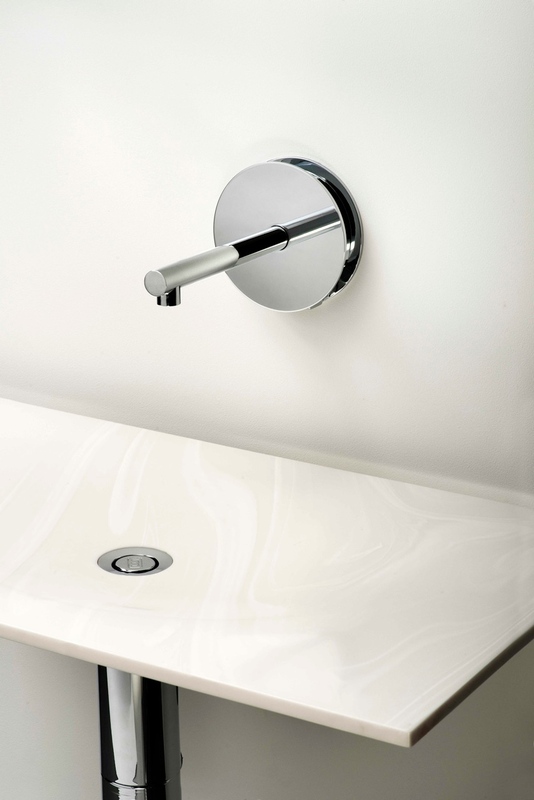 First established in 1973, Accent was the first Australian manufacturer to specialise in high-end decorative tapware made to suit the Australian market and Australian installation codes. 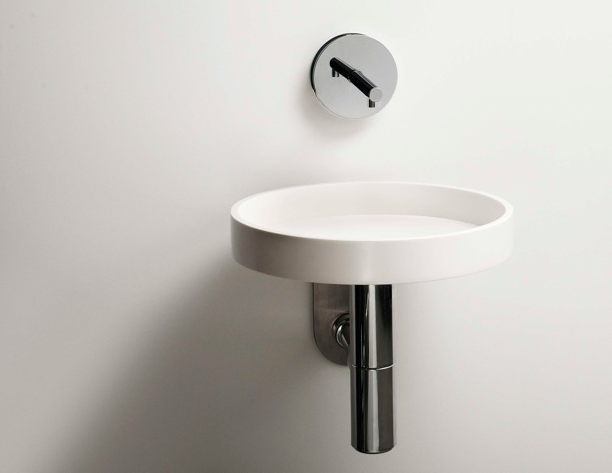 In the mid-nineties, Accent moved to architectural tapware and fittings and leads the market in well-designed minimalist tapware. 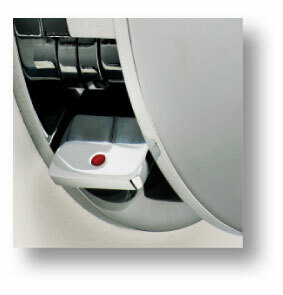 Accent has been specified and installed in many major projects around Australia and the Pacific. 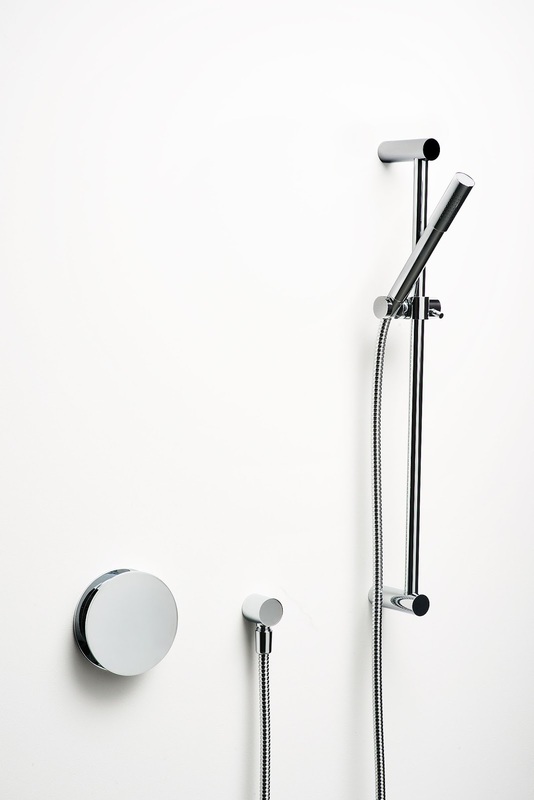 Latitude is our latest range and is designed and manufactured in Australia. 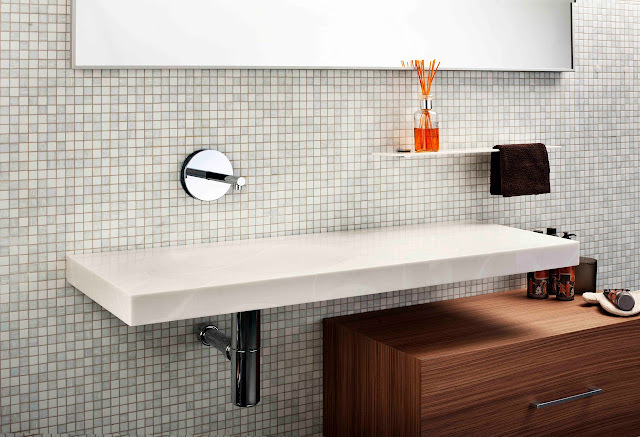 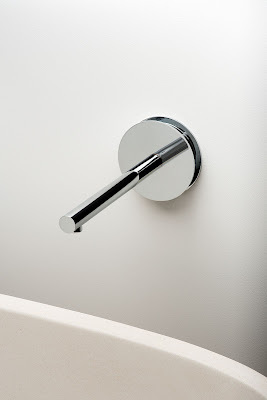 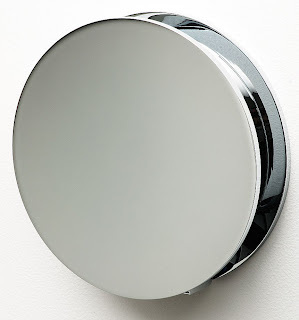 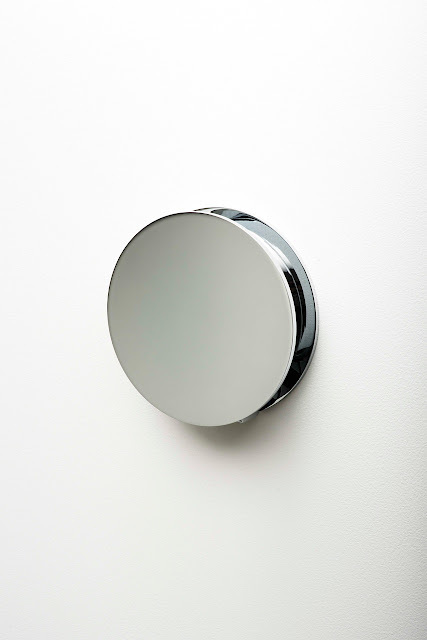 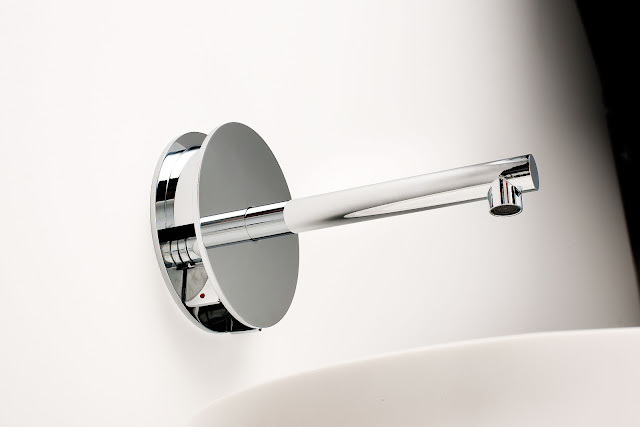 All Accent’s tapware and accessories are manufactured from high quality chrome plated brass.